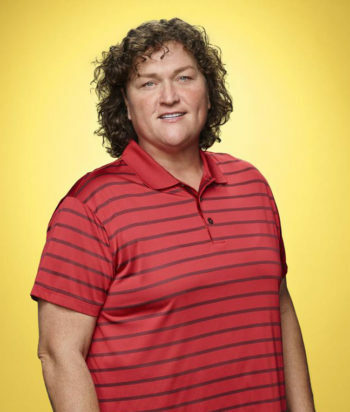 Dorothy-Marie “Dot” Jones is an American actress and retired athlete who has had multiple roles in television. She attended California State University, Fresno, where she set records for shot put. Jones is also a 15-time world arm wrestling champion. 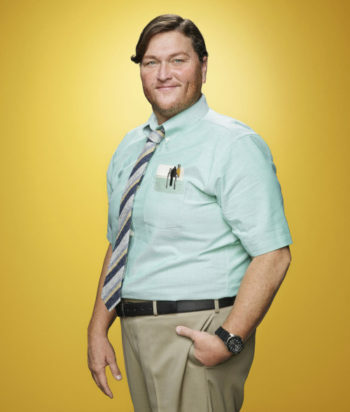 She was a recurring guest star starting in the second season of the musical television series Glee as Coach Beiste, and appeared through the show’s sixth and final season, when she was promoted to starring status. 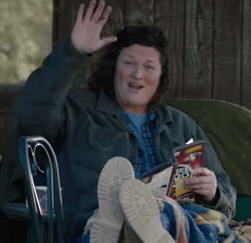 She was nominated for the Primetime Emmy Award for Outstanding Guest Actress in a Comedy Seriesin 2011, 2012, and 2013 for her portrayal of Coach Beiste.